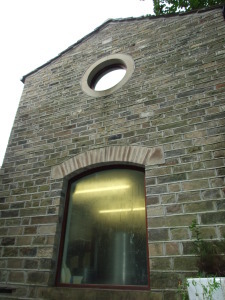 As part of this years Holmfirth Food and Drink Festival, The Nook Brewhouse will open it’s doors for brewery tours throughout the festival weekend (Saturday 28th and Sunday 29th September). 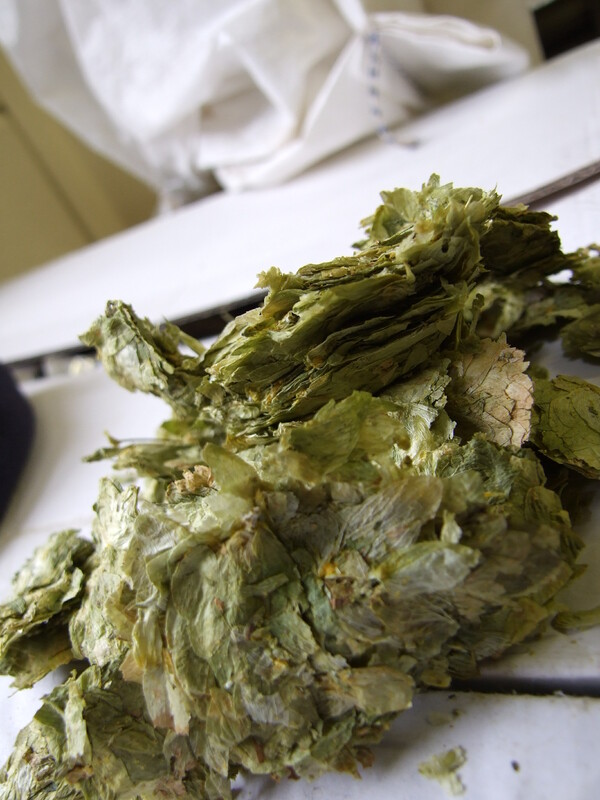 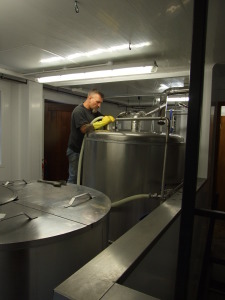 If you are a keen beer drinker why not come and discover how your favourite drink is made. You will be given a full tour of our purpose built bespoke brewhouse and shown how we turn water,malted barley, a few hops and some yeast into delicious Nook Brewhouse ales.